I liked this book, despite the often bad prose. 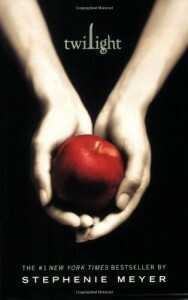 The relationship between Bella and Edward is frightening and fascinating and more complex than given credit. But the prose is *really* bad in places.